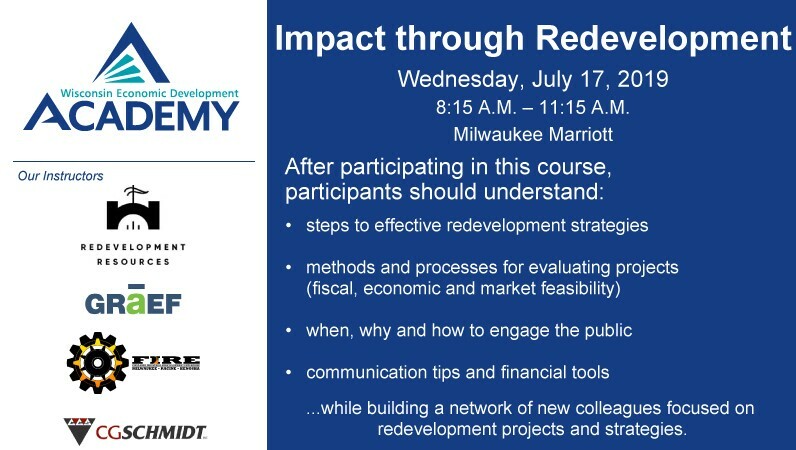 Course Objective: Impart intermediate level planning and evaluation concepts and implementation processes/ideas to equip attendees with an awareness and confidence level around effective redevelopment strategies they can use in their community. Partner Associations: Members of Mid-America EDC, APA-WI, League of Wisconsin Municipalities and CARW receive a discount off the non-member rate. Contact your association for the discount promo code. Optional Workshop: Following the formal program, interested participants are invited to stay for a 30-minute brainstorming discussion about redevelopment projects in their communities. Kristen’s work through Redevelopment Resources focuses on bringing results to businesses and communities through proactive commercial real estate development and redevelopment, market analysis, creative financing, tax incremental financing district creation and implementation, organizational structure consulting and business recruitment/retention. Equipping communities with the tools to solve their economic challenges drives the work of the firm. Stephanie serves as the Principal/Practice Area Leader of the Planning + Urban Design Group at GRAEF. Working as a team of 7, primarily from GRAEF’s Green Bay, Madison, and Milwaukee offices, the Group proactively delivers solutions alongside client partners. Projects range from master planning with teams of trained professionals to boosting organizations without professional planners, designers, or economic developers. Stephanie and her team work to collaboratively foster local and lasting investment through community partnerships, visionary thinking, creative financing, and a bit of elbow grease. Stephanie’s specialty areas include community development, comprehensive and master planning, economic development, neighborhood revitalization, plan implementation, and sustainable practices. In her role as Economic Development Director for the City of South Milwaukee she collaborates with the devoted South Milwaukee community in the hard work of revitalization – revitalization anchored in an award-winning plan that the City, GRAEF, and Business Districts, Inc. created together. 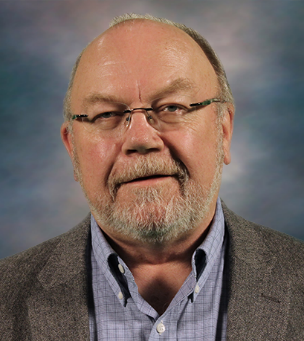 As the City of West Allis Director of Development, John has guided the city’s redevelopment, economic development, city planning, and housing efforts for nearly 30 years. He has successfully led the West Allis Department of Development utilizing his skills as a collaborator, negotiator and community promoter, to retain and attract key businesses, secure new projects, redevelop blighted properties and induced the creation of family supporting jobs. His efforts have facilitated over a billion dollars in private investment on behalf of West Allis. John also serves as President of First-ring Industrial Redevelopment Enterprise, Inc. (FIRE) which has deployed over $275 million in New Market Tax Credit capital that provides equity financing to businesses in the four county areas in southeastern Wisconsin. Under this initiative, he has also been at the forefront of deploying New Market Tax Credits to redevelopment projects that improve distressed neighborhoods by financing over 2,500,000 ft.² in business developments (nearly 1,500,000 ft.² were Brownfield sites) which produced over 2,500 family-supporting jobs. The Wisconsin Economic Development Association (WEDA) recently recognized John as the 2019 Frederick C. Pearce Award winner. The prominent award, given every other year, was established in 1985 to recognize individuals who have made significant contributions to the field of economic development. John received his Bachelor’s and Master’s Degree in Political Science, with an emphasis in municipal government, from the University of Northern Iowa. Kathryn Berger, JD, Manager- Business Development, CG Schmidt, Inc.
Kathryn Berger is Business Development Manager for Milwaukee-based CG Schmidt, Inc., one of the top construction management firms in the Midwest. In that role, she adds value to future development efforts in the M7 Region and identifies potential business opportunities for the firm. 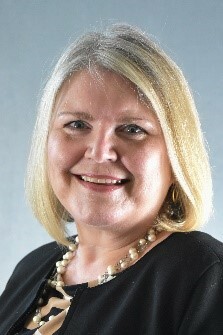 She also has the exciting opportunity to lead the planning for the firm’s 100th anniversary in 2020. 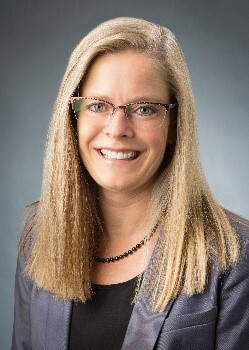 Previously, Kathryn served as Regional Economic Development Director with Wisconsin Economic Development Corporation, delivering financial and technical assistance to communities in Southeastern Wisconsin to help spur local economic development, and facilitating state financial participation with the private sector in 120 Southeastern Wisconsin business expansion and real estate projects. She also spent ten years at Local Initiatives Support Corporation (LISC) in Milwaukee, where she provided financing and technical assistance to community development and affordable housing projects throughout the City of Milwaukee. Kathryn has a BA in English from Hamline University in St. Paul, MN, and a JD from UW Madison Law School. She has worked in economic and community development in Southeastern Wisconsin for more than 20 years.